One by one, the Pandavas fall. 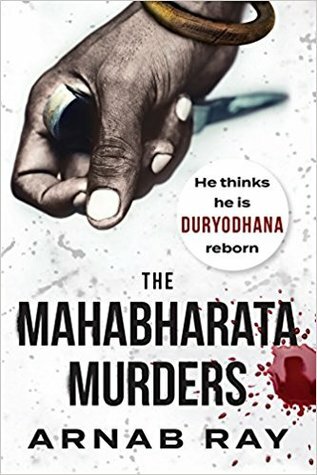 Duryodhana claims to be reborn. In modern-day Calcutta. He hammers surgical needles into his SAHADEVA. The head of NAKULA he severs. Will Detectives Ruksana Ahmed and Siddhanth Singh be able to keep him from his ARJUN, BHEEMA and YUDHISTHIRA? Or will Duryodhana finally win?